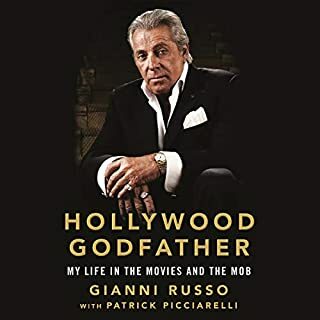 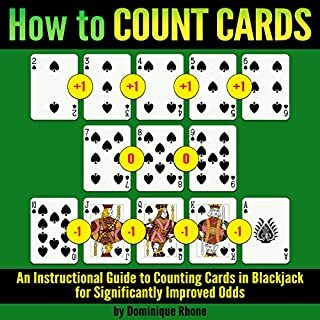 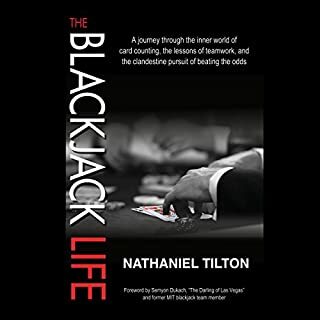 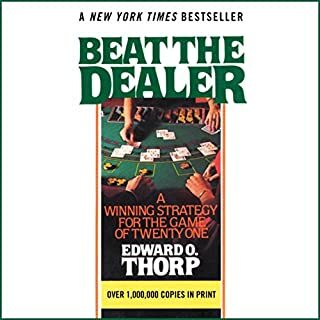 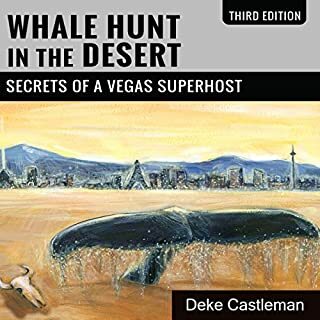 Repeat Until Rich is Axelrad's taut, atmospheric, and darkly hilarious account of ditching the mundane and entering the alternative universe of professional blackjack. 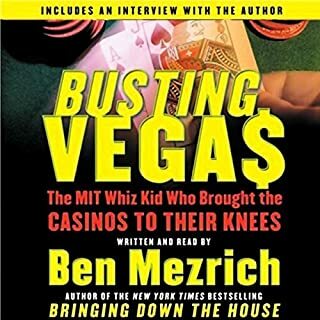 Axelrad has one thing in common with his team: they all thrived in the straight world, found success boring, and vowed to make life more exotic. 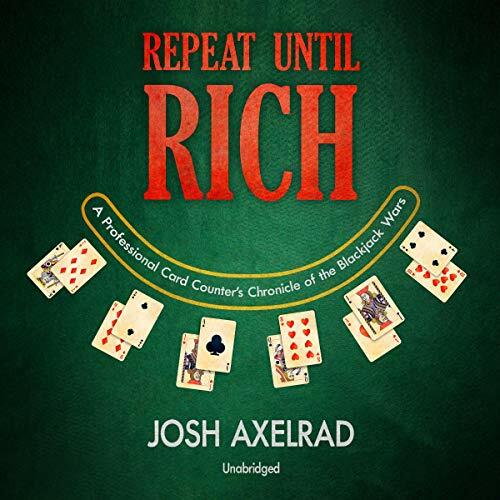 Axelrad adopts Jon Roth's "repeat until rich" philosophy - and from his strategy and skill spring hasty retreats across casino floors, high-speed car chases, arrests on dubious grounds, and the massive cash paydays that make it all worthwhile.